Simplifying the CAP: how simple is it? At a CAP discussion event organised by Sinn Fein's Matt Carthy, the process of simplifying the policy was questioned by a number of farm organisations. Sinn Fein's Matt Carthy is joined by Chiara Dellapasqua (DG Agri), Wesley Aston (UFU), Joe Brady (IFA), Colm O'Donnell (INHFA), Lorcan McCabe (ICMSA), James Helay (Macra na Feirme) and Martin Kenny (Sinn Fein) for a CAP discussion meeting. 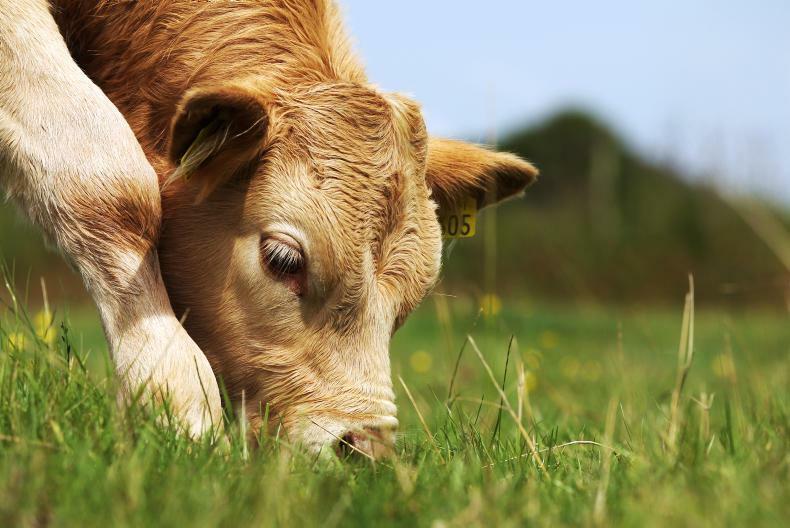 Claims that the next CAP will see a simplification of the policy were questioned by a number of farm organisations at a farming discussion event in Monaghan. The event was organised by Sinn Fein MEP Matt Carthy. 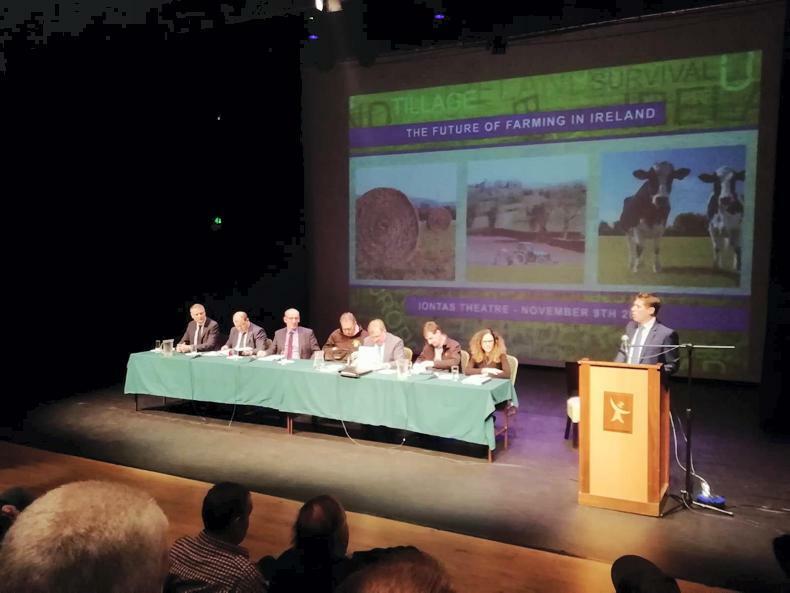 Representatives from several farm organisations had the opportunity to lay out their priorities for the next CAP. This followed a presentation from Chiara Dellapasqua from the EU Commission for Agriculture. She explained that the priority for the next CAP was to simplify and modernise the policy. Colm O’Donnell, president of the Irish Natura and Hill Farmers Association (INHFA), said the Commission’s proposals would not deliver a simpler or more sustainably policy. 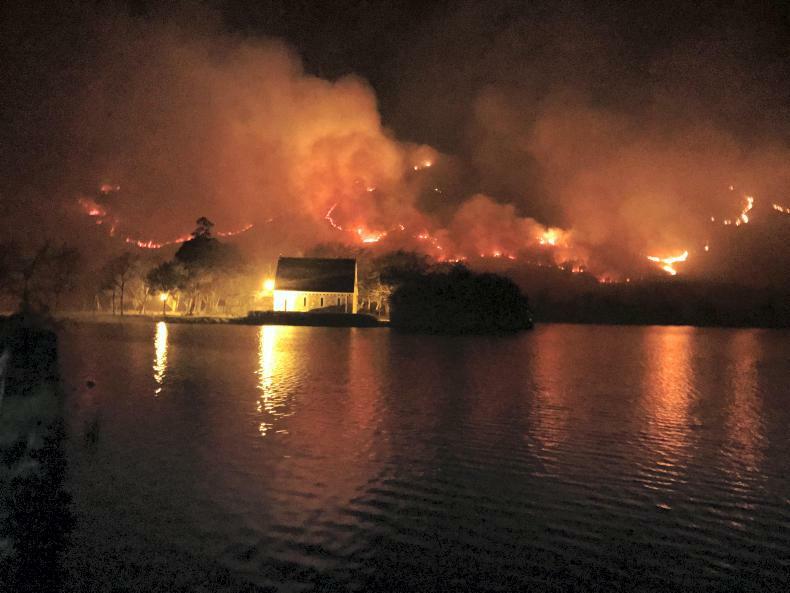 O'Donnell expressed serious concerns over the inclusion of new eco schemes in pillar one which were not mandatory for all farmers. He said if the Commission was serious about climate change then these schemes should be mandatory or it would fall to a small number of farmers to carry the can. 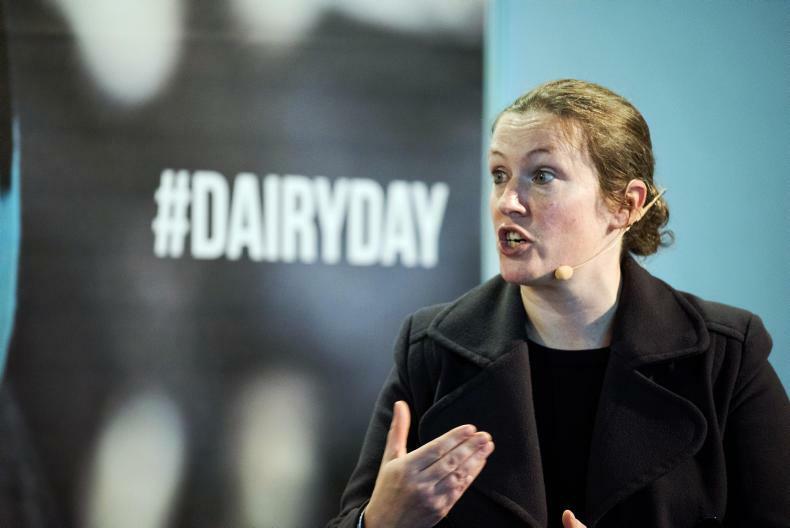 Lorcan McCabe, deputy president of the Irish Creamery Milk Suppliers Association (ICMSA), said he could not see simplification happening and to him it seemed to be going in the opposite direction. Both McCabe and O'Donnell agreed the Areas of Natural Constraint (ANC) scheme was an example of a scheme that was simple. They said farmers did not have over-burdening requirements to qualify for the scheme and called for it to be adequately funded. He said significant simplification for farmers meant a reduction of bureaucratic burdens, particularly when it came to the inspection regime. He said as Brussels handed more control back to Dublin to administer the CAP, it should lead to a fairer inspection regime. James Healy, president of Macra na Feirme, said that higher level of control should be used to prioritise young farmers. All speakers on the night spoke of the importance of supporting young farmers, and James said if they were serious then as much as 5% of all pillar one funding should be set aside for young farmers. A retirement scheme for older farmers was raised by both the speakers and members of the audience. Colm, Lorcan and Joe said they had all benefited from the last retirement scheme. Along with James, they agreed providing a stable income that allowed older farmers to step away was an important part of generational renewal. Chiara concluded by emphasising the Commission’s proposals needed to work across 27 EU countries and that in most cases they had been hard-fought compromises. She said the greater independence being given to member states provides an opportunity to design a CAP policy that works for farmers.